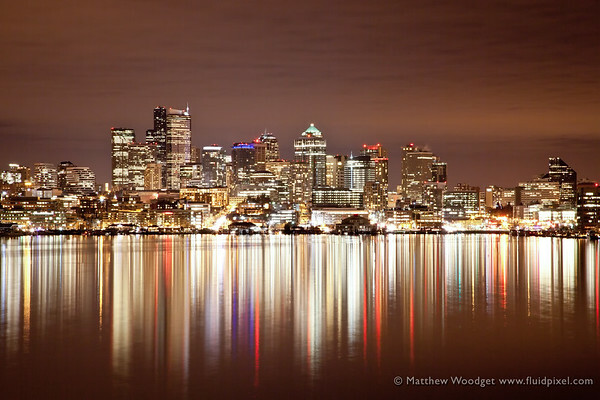 seattle | Photography, Storytelling, & Growth Marketing by Matthew Woodget. 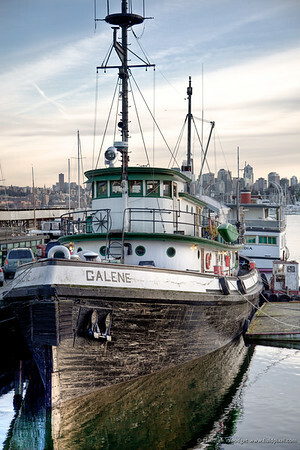 Full of mystery, history and stories this fishing trawler sits peacefully on Lake Union. 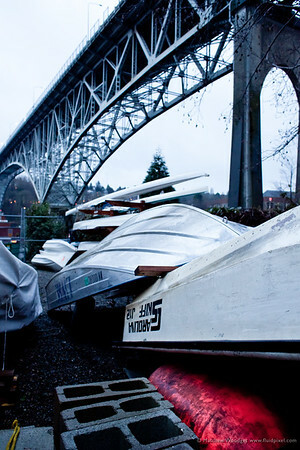 Seattle graces the skyline in the background. Mankind’s will overpowers nature in this simple abstract observation. How long before I use up all the interesting shots on this particular walk. 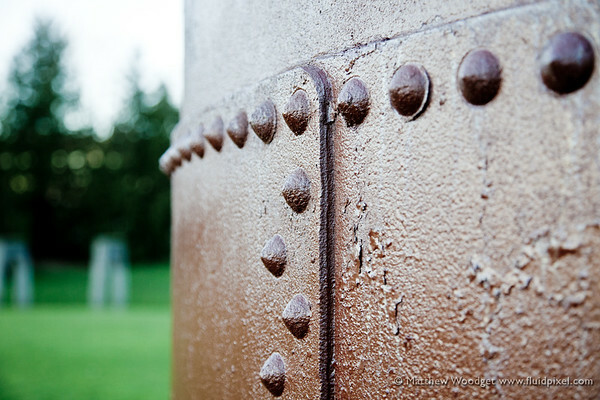 Never I hope, the beauty of photography?